Cosmetic Dental Treatments in Basildon. Does your smile leave you feeling self-conscious? Nowadays, many people turn to cosmetic dentistry as a way of improving appearance in order to achieve a smile to be proud of. 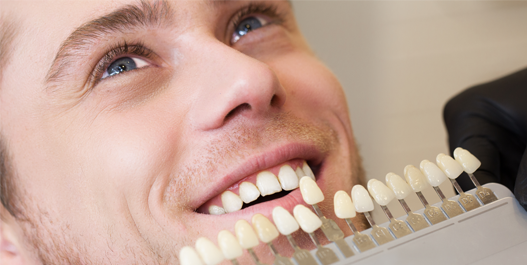 Treatments can be used to straighten, lighten, reshape and repair teeth. Cosmetic dental treatments are intended to improve the overall look and feel of your teeth and smile and face. If your conscious of your smile and you are unhappy with the way your teeth look, it can have a profound effect upon your entire wellbeing. a cosmetic treatment could be the ideal solution for you. Depending on your exact needs the most suitable treatment can vary. We have experienced staff on hand to guide you in the latest in modern cosmetic treatments to give you a “Hollywood smile” at affordable prices. 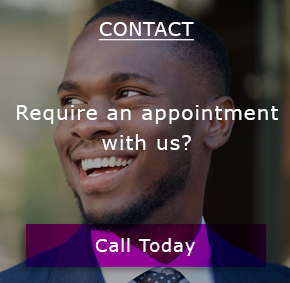 The first step towards your new smile is to come see us for a consultation so we can assess your case and discuss all the suitable options available. Please call us today we will be happy to see if we can help.